Quick Tip #38 – Purchase At A Discount! Savvy entrepreneurs are not afraid to spend money to make money but they never pay full price. They are constantly wheeling and dealing, looking for opportunities to create a winning situation. Here are a few things to keep in mind when considering your next purchase. 1. Buy in Bulk – Almost every seller will drop their price if you offer to buy more. 2. Trade Services – Leverage your talents, skills or services to lighten the blow to your wallet. 3. Grab Special Offers – Always try to leave room in your budget for those great offers that pop-up. 4. Ask For A Deal – Don’t be afraid to contact someone and ask for a deal. It is also important to be confident and informed in what you are purchasing. For example… If you’re buying advertising, make a small test purchase and track your results. If you like what you see, use the tips above to scale up your purchase for the best price possible! 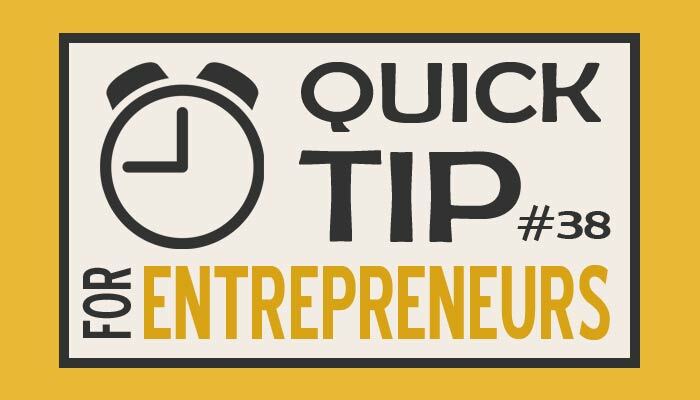 Be the first to comment on "Quick Tip #38 – Purchase At A Discount!"